When we take a selfie….it isn’t just for us…. NO! NO!! 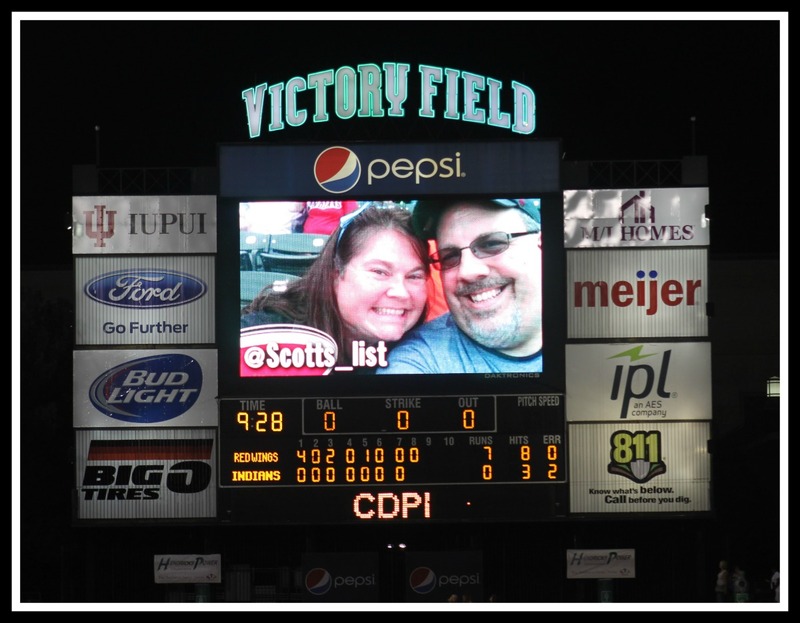 As you can see…..we made sure that ALL of Victory Field saw us!!!!! 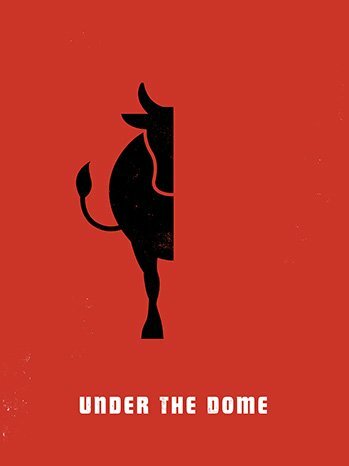 Seriously….one of the coolest….most unique shows on TV! If you have not watched it….time to BINGE watch!!! Well worth it! !